 Thank you for your interest in Dickies Arena. Donations are an essential part of our community outreach efforts, and it provides us the opportunity to generate a positive impact throughout Fort Worth community. If you would like to request a donation for your organization’s upcoming event, please fill out the form below. We will do our best to fulfill requests, but due to the number of requests we receive annually, we cannot guarantee that all will be satisfied. Please submit your request no less than 30 days prior to your event. Requests not submitted through this form will not be subject to review.